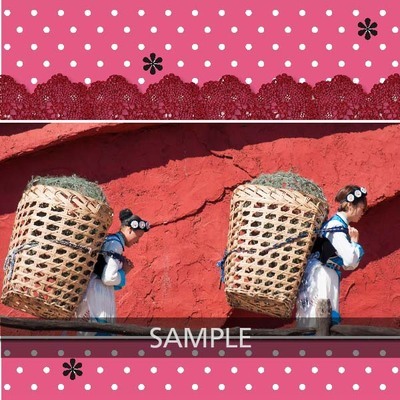 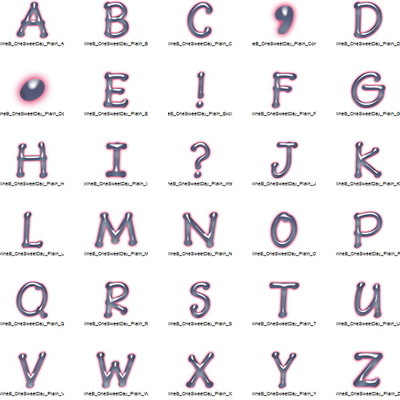 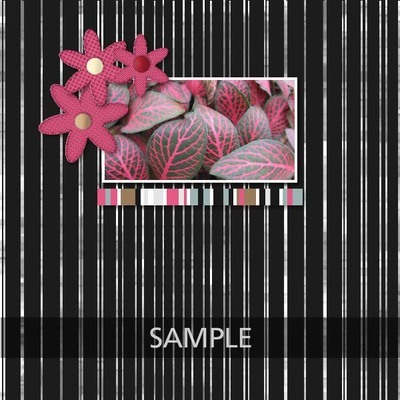 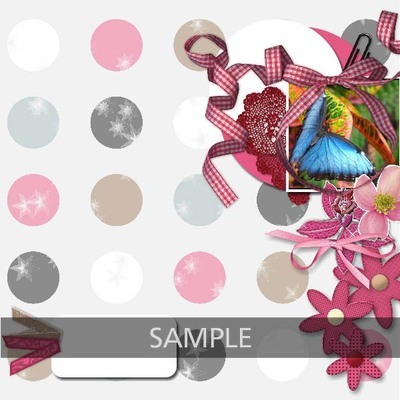 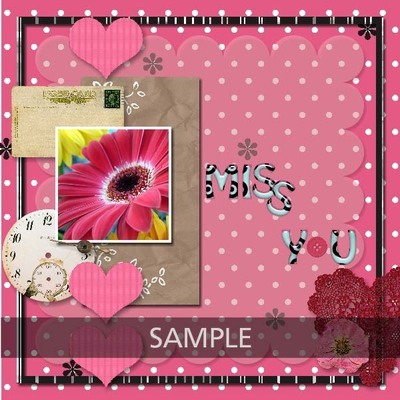 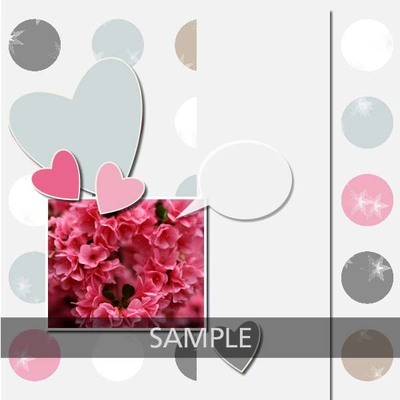 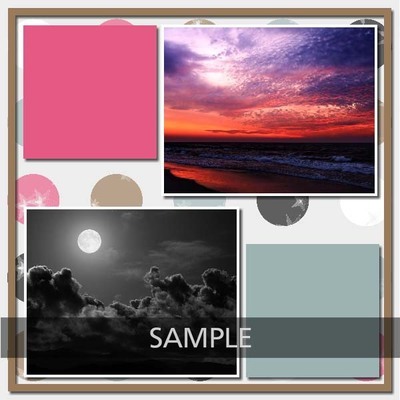 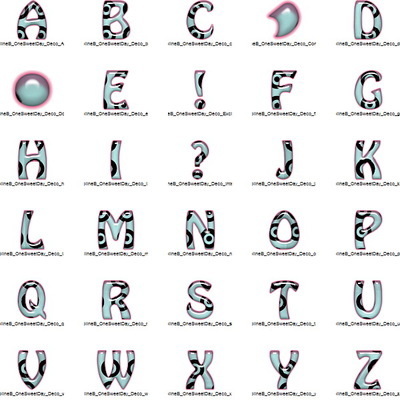 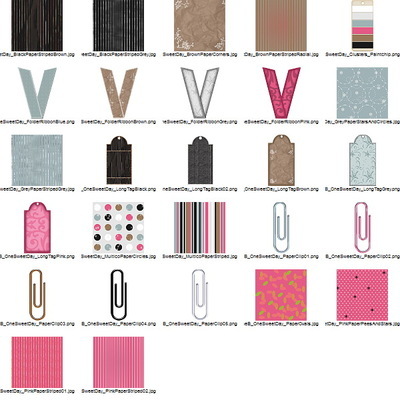 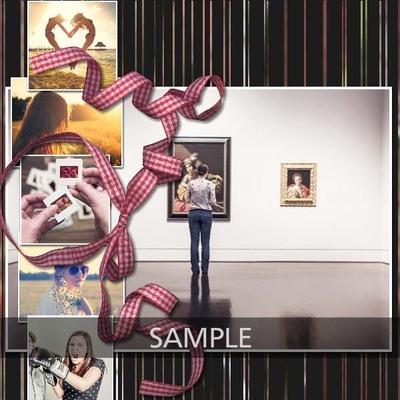 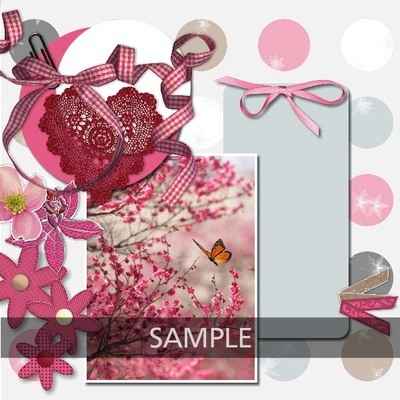 Ideal to begin scrapbooking with some pages for girls. 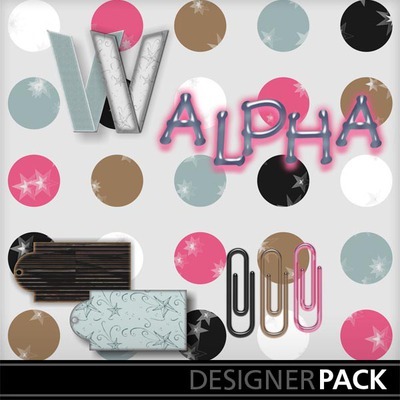 A great full kit for Little Princess LOs, including - 12 papers, - 2 alphas (60 pieces) - 14 various elements (4 folded ribbons, 5 tags, 5 paper-clips). 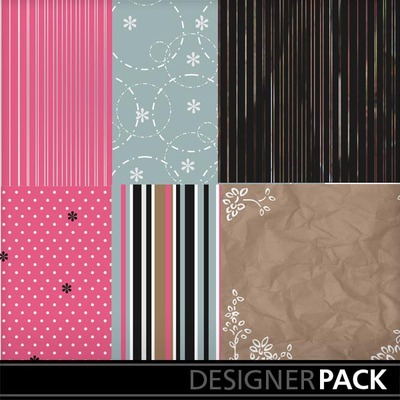 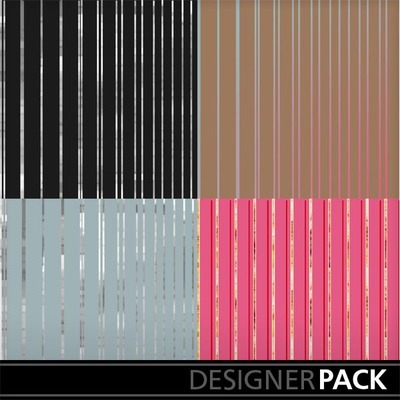 A great full kit for Little Princess pages, including 12 papers, 2 alphas and 14 various elements.